Parc Riviera poses a great opportunity to avail an exceptional condo built up by EL Development. This rising launch privy residence is situated in District 5 Singapore, on West Coast Vale. Parc Riviera Floor Plan will comprise of 595 wide-ranging residential units that boasts floor to ceiling windows with an open view over Sungei Pandan River. The condominium comes fitted out with the latest furnishings and kitchen conveniences. The Parc Riviera Location allows excellent connectivity for commuters to travel to all other regions of Singapore via major routes, bus stops and expressways. 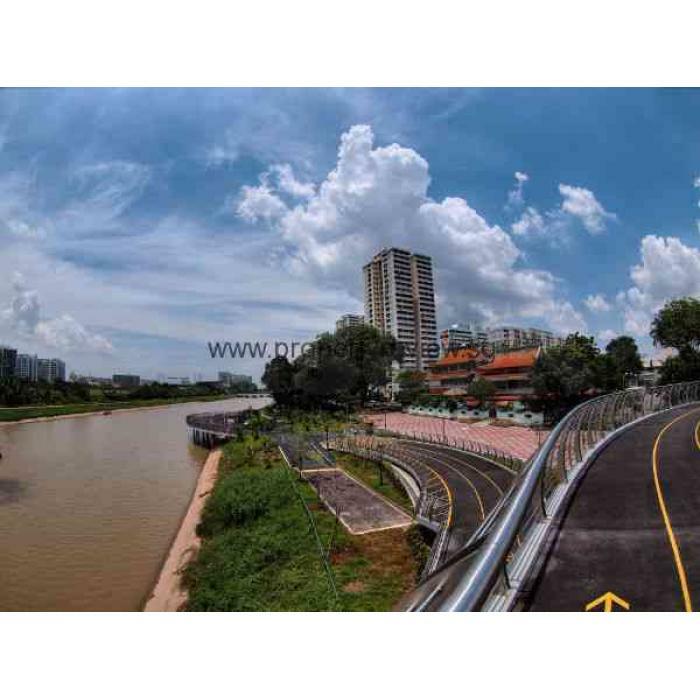 It is adjacent to MRT stations such as Jurong East MRT and Clementi MRT. 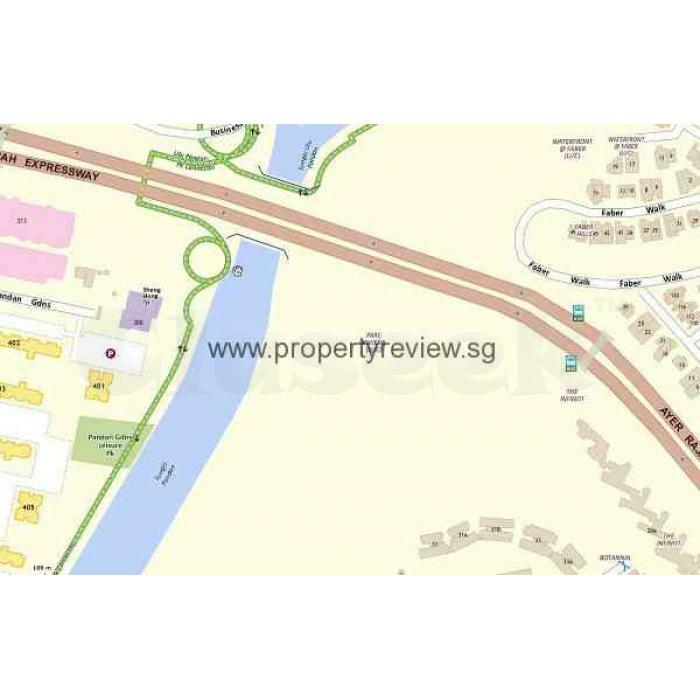 Parc Riviera is also conveniently obtainable over expressways and highway like Central Expressway (CTE), Ayer Rajah Expressway (AYE) and West Coast Highway.